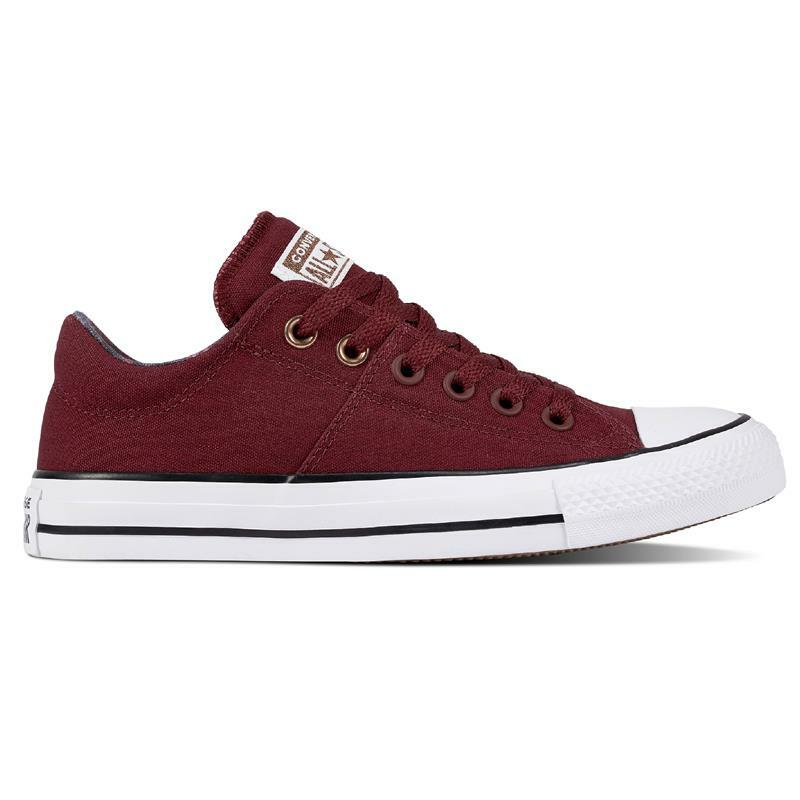 These Women’s Converse® Chuck Taylor All Star Madison sneakers are all about the little touches. 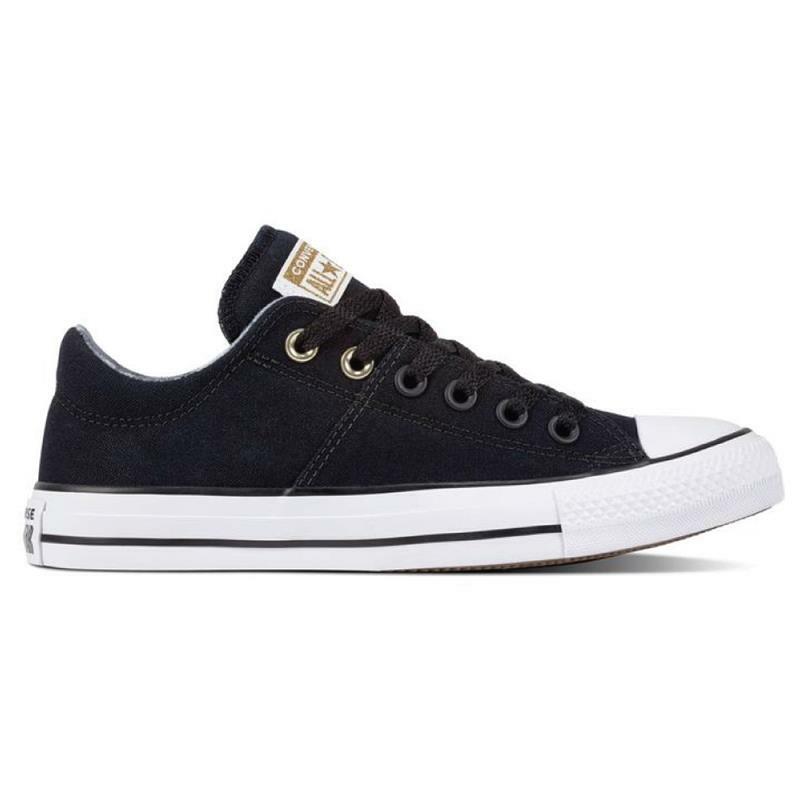 They feature the durable canvas upper you’ve come to love with additional details like a plaid lining and metallic elements on the tongue, label and eyelets. The OrthoLite insole for cushioning adds another layer of comfort so you can sport these loveable kicks all day long.